A healthy mouth is an important part of overall wellness. Keeping your teeth white and clean requires a regular routine of cleaning both at home and via a professional dental care provider. During your next dental cleaning and consultation visit, you can expect an examination of the health of your teeth, gums and the soft tissues in your mouth, as well as a thorough cleaning. The manner in which you clean your teeth determines their preservation and protection from decay and other oral health conditions. At home, every surface of your teeth, gums and tongue should be brushed with fluoridated toothpaste at least twice daily. It is also important to floss once per day to loosen plaque and debris that becomes lodged in the crevices of the teeth. You should make an appointment for a professional dental cleaning once every six months. At that time, a hygienist will inspect the gums for periodontal disease, which is the primary cause of tooth loss in America. The hygienist will the use a tool to gently scrape away hardened plaque on the teeth that is not removable using traditional brushing techniques. This plaque is responsible for harboring bacteria that can cause tooth decay. Regular professional cleanings also help remove topical stains from beverages like coffee and tea. Furthermore, the small cost of preventative care tends to save patients money on future dental restoration and treatment costs. 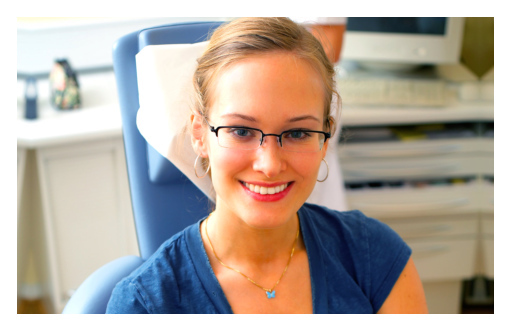 Your dental cleaning may be followed up with a brief consultation from your dentist. Depending on how much time has passed since your last dental visit, your dentist may request x-rays of your teeth and jaw to detect underlying conditions. The dentist may review your x-rays and the surfaces of the teeth for caries, decay and possible complications. If problems are found, he or she will discuss options for treatment, as well as ways you may be able to prevent additional problems in the future.